when i try to access ADFS-metadata, i got "Page Not Found"
And im sure that the rules are correct on ADFS. It looks like you are using SharePoint site for -SignInUrl attribute. 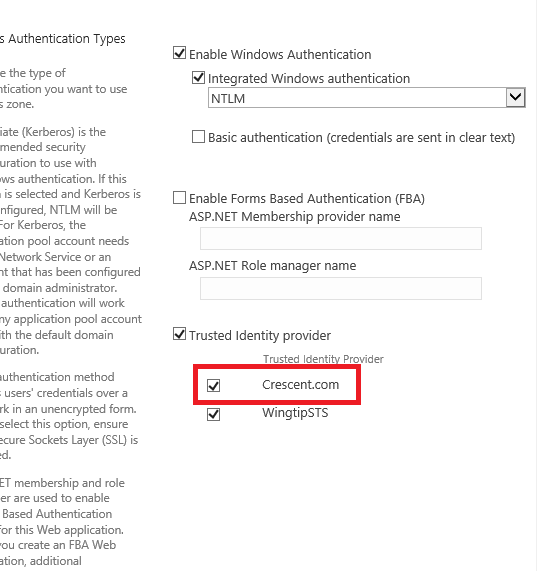 It should be adfs server login url and not the SharePoint site url. Not the answer you're looking for? Browse other questions tagged sharepoint-server adfs or ask your own question.